here’s the whole photo set. The show was a great success, from several perspectives. 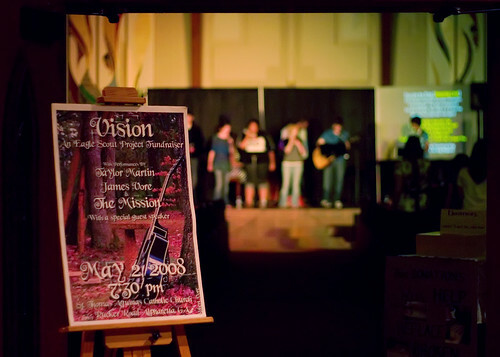 It not only raised the funds needed, it brought together a whole bunch of folks for a night of good music and worship. Good times indeed.